If you are someone who likes contrasts, then Ukraine is a special place for you! Eye-catching architecture, beautiful nature, stunning gastronomy, fantastic sightseeing, friendly locals, complicated history and rural-based traditions. Ukraine tour is going to blow your mind away! So, experience a lifetime experience of an intriguing and inspiring tour to Ukraine with our best European vacation ideas. 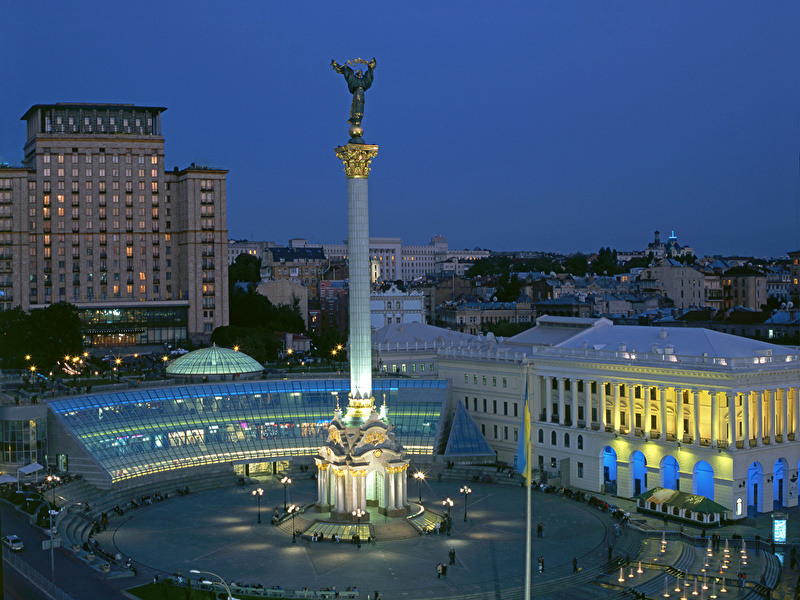 Today, you’ll be arriving in Kiev and then transferred to your hotel. Depending on when you reach, there may be time to explore the city. Overnight stay in Kiev. 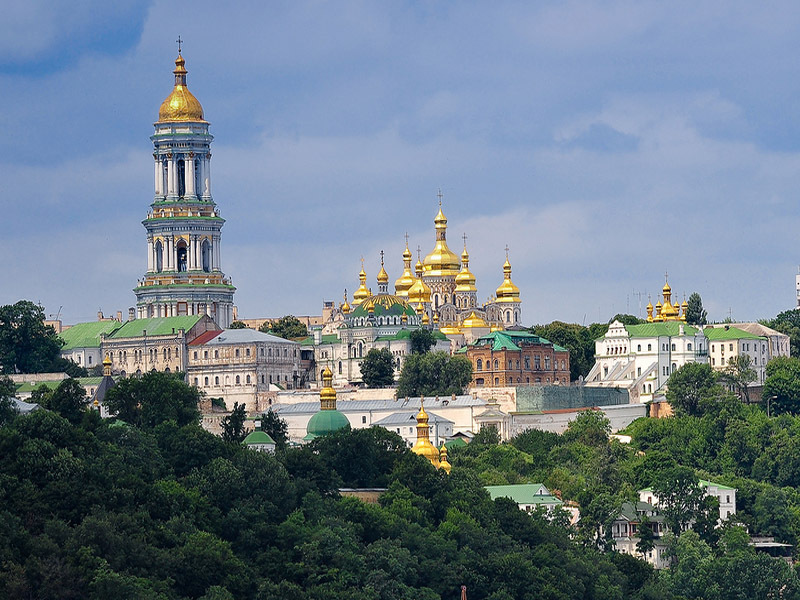 This morning, get ready to explore some of the major sights of Kiev, including its bustling main boulevard Kreschatyk, the ancient ‘onion-domed’ St Sophia Cathedral, and the Golden Gates, the only remaining section of medieval Kiev’s original fortifications for dinner before getting transferred to the train station to board the overnight train to Lviv. 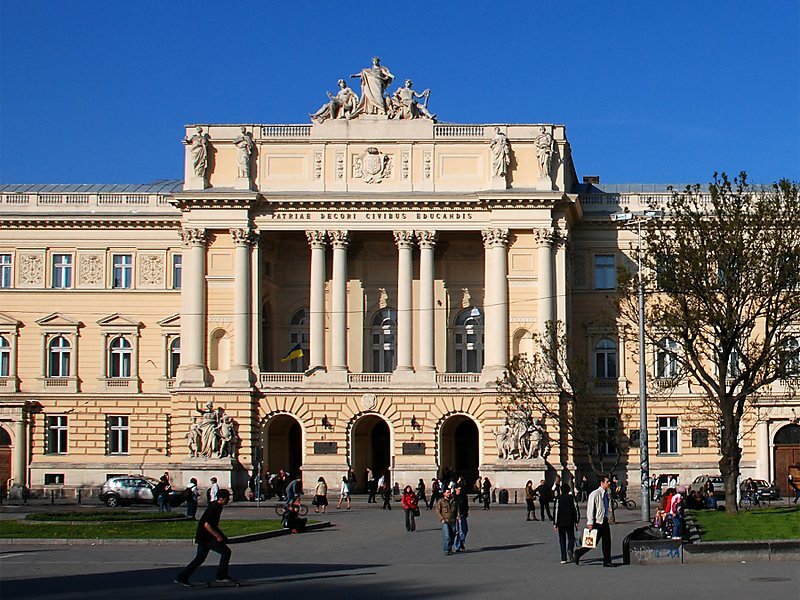 You’ll reach Lviv early in the morning and will have a little time to freshen up before moving out to explore the city. 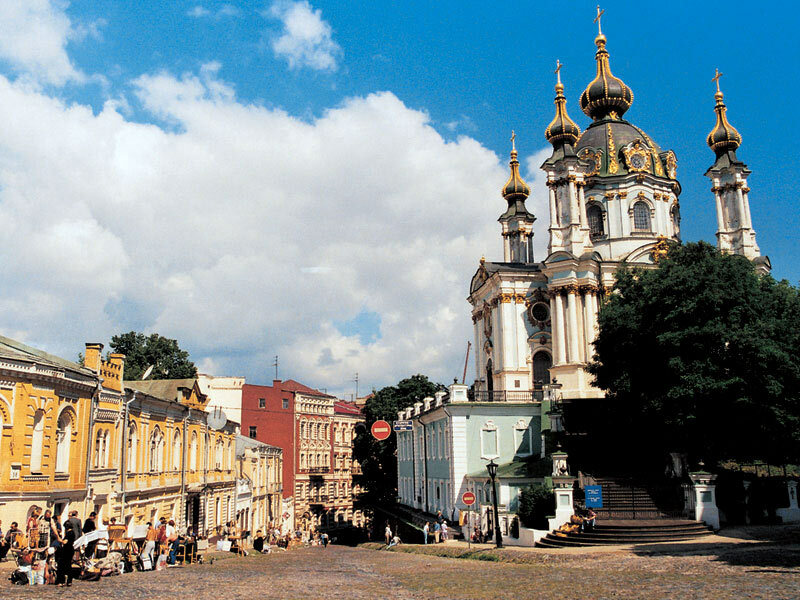 Lviv is acclaimed as one of the loveliest towns in Ukraine and its historic center has been designated a UNESCO World Heritage Site. 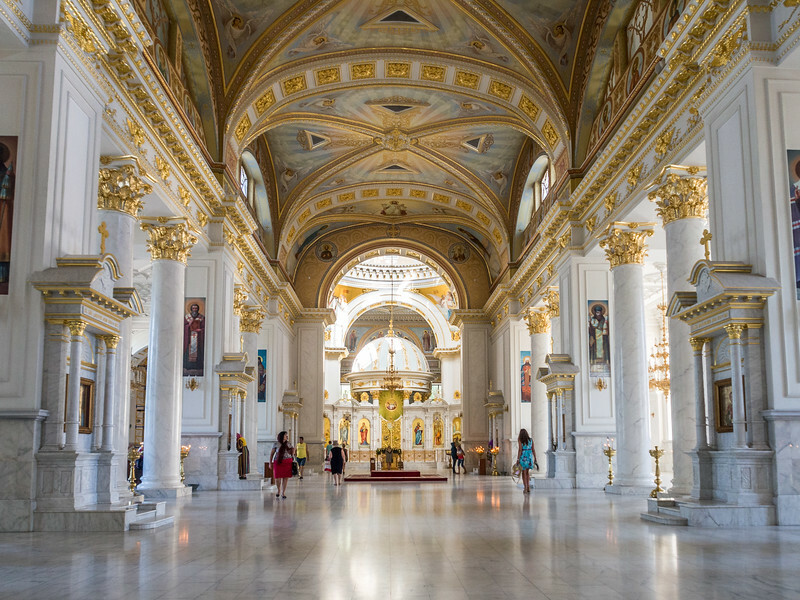 Explore some of its highlights including the Dominican Church, the Opera House, and Lviv High Castle, situated at the highest point in the city at 413m above sea level. Spend the afternoon at leisure. Overnight stay in Lviv. Today you head east out of Lviv into the countryside to Olesko and Pidhirtsi in order to visit two palaces. The first one at Olesko that dates back to the 18th Century but was constructed on the site of an ancient fortress which was ruined by Tatar in the 15th Century. 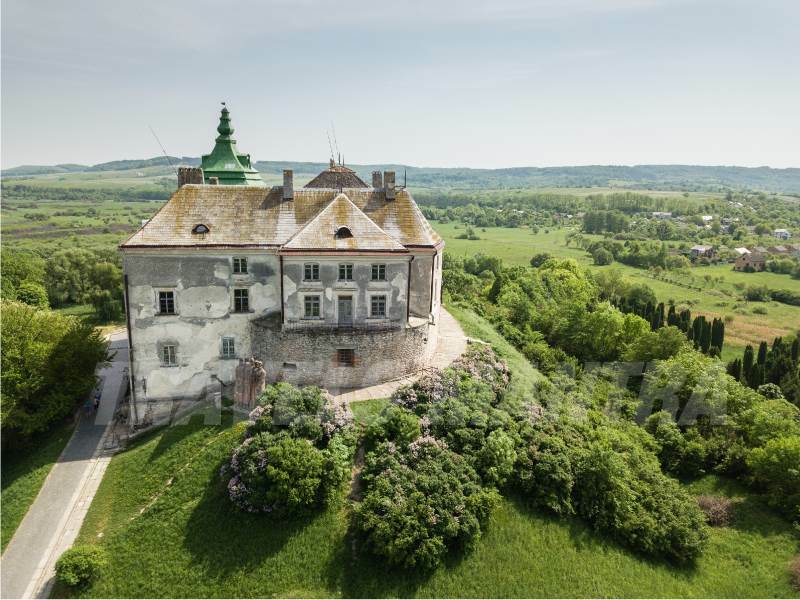 The second palace, Castle de la Fartin, situated in Pidhirtsi is a chateau type residential castle fortress. Spend the day exploring these scenic palaces before returning back to Lviv. Overnight stay in Lviv. 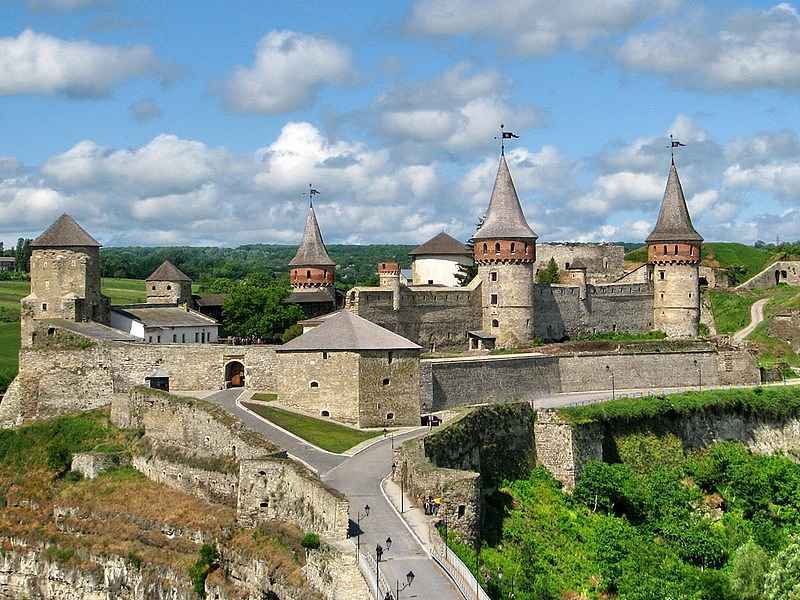 This morning, you’ll be driven to Kamyanets-Podilsky, which is a beautiful town dramatically located on an island of rock and surrounded by a river. Visit the 11th-century castle, which is one of the most impressive in Ukraine, as well as the old quarter with its vibrant buildings. 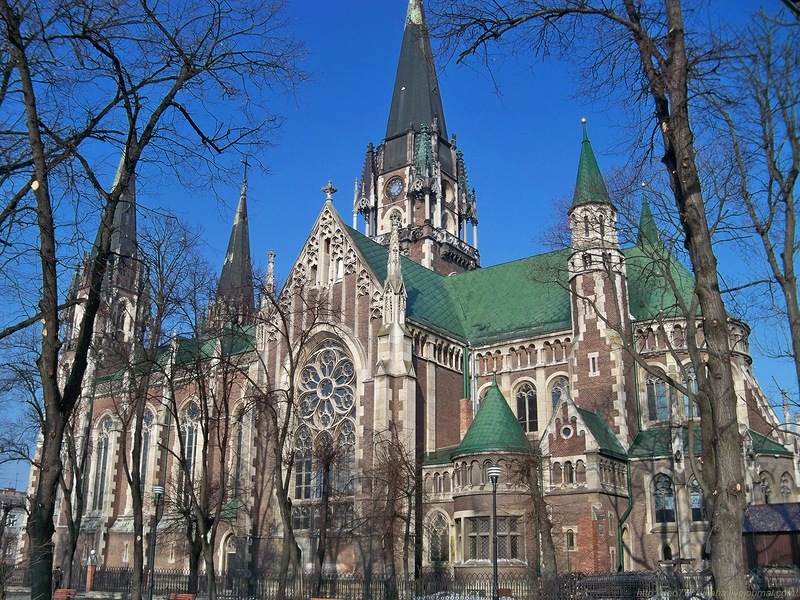 Afterward, head to Chernivtsi for the overnight stay. 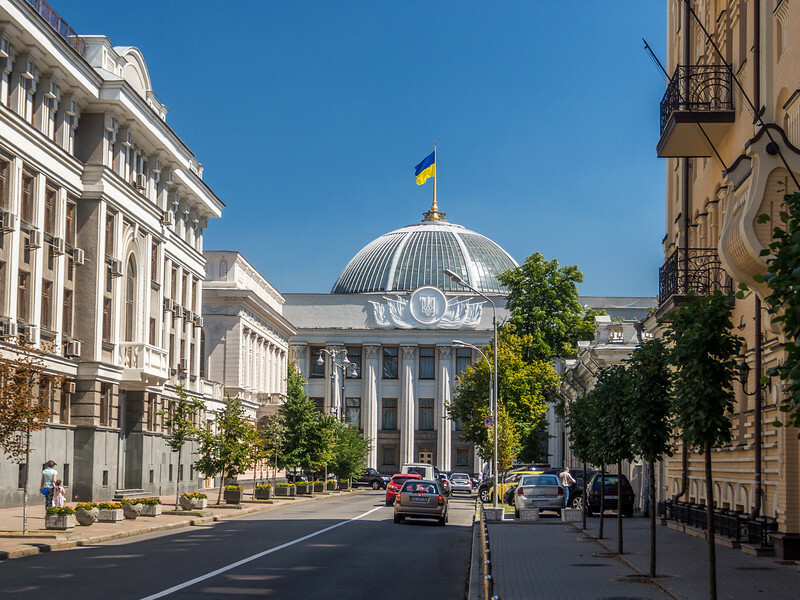 Today, you’ll make your way for a short tour around Chernivtsi, which once used to be a graceful city but now is a charmingly shaky city with the student population keeping it vivacious. Make your way to the City Hall Square and the State Chernivtsi University, a UNESCO World Heritage Site. Afterward, continue your journey towards the Carpathian Mountains, where you’ll stop en-route in Kolomyia and visit Pysanka Museum, and then later visit the St. Virgin church situated at Nyzhni Verbizh. According to legend, this church was constructed with the money collected by a ‘Carpathian Robin Hood’ in the 18th Century. In 1990, the church was covered with tin since the local community lacked enough funds to restore the old, wooden tiles, therefore the most fascinating perspective is from inside the church. 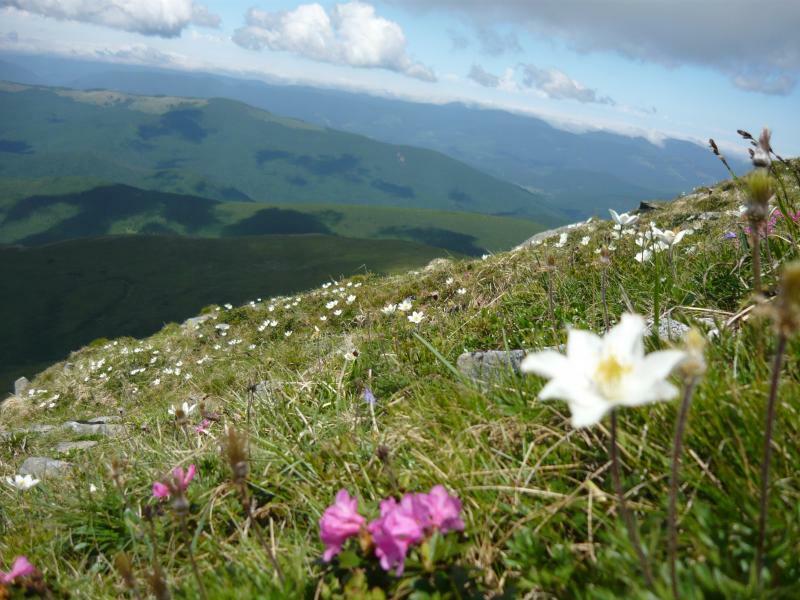 You’ll continue your journey to Verkhovyna, a scenic and very classic Carpathian village which is a wonderful base for exploring the mountains and the fascinating communities that live here, where you’ll stay in a local hotel. This morning, get ready to explore this magnificent region. Here, you’ll feel like stepping back in time, to a rural idyll which is far from the stress of urban life. You can see here how age-old traditions are still followed in this remote yet stunning corner of Ukraine. During your stay here, visit local museums and workshops and get a sneak peek at a way of life that has long since vanished from the rest of Europe. Also visit the museum of Hutsul Life and Music, a 500m walk up the mountain with a rise in altitude of 75m. Overnight stay at a local hotel. Today, you leave the hotel and visit Zhenetsky waterfall located at Tatariv village. Later, continue to Ivano-Frankivsk. On your way, there is an option to stop at Mykulychyn, where you can sample one of the best draught beers in Ukraine. On reaching Ivano-Frankivsk, you will be transferred to the train station to board the overnight train to Odessa. 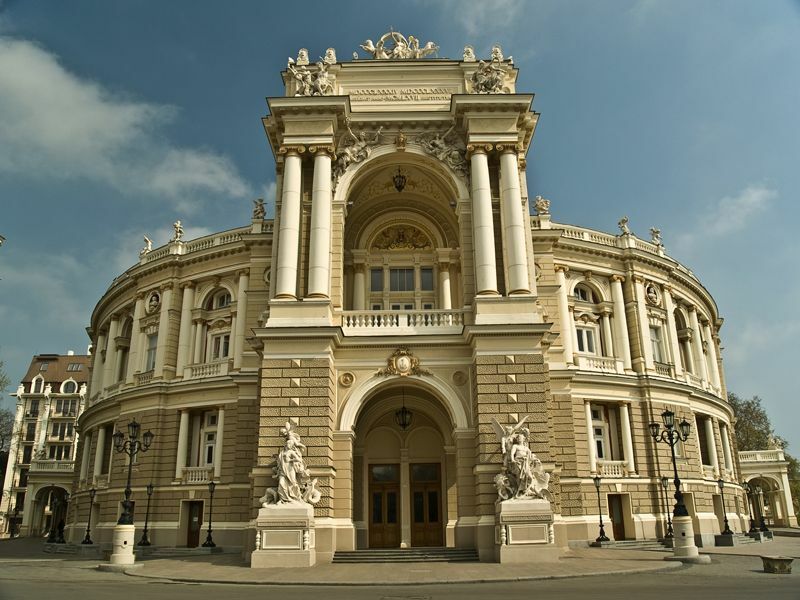 This morning, as you arrive in Odessa, head out to explore this historic city. The location of this city on the Black Sea means that it has sat astride significant trade routes and has been a crossroads of cultures for centuries. Make your way to the legendary Potemkin Steps – crucial in the 1905 Russian Revolution, as well as its Opera House, which is considered to be one of the most gorgeous in Europe. The afternoon is completely free to explore this lively seaside city. Overnight stay in Odessa. Today you’ll visit the popular farmer’s market Privoz, which sells a wide variety of local food. On your way, soak up the atmosphere and observe the locals going about their daily lives. You can even try some of the local food. Later in the afternoon, make your way to Odessa Cognac distillery Shustov, where you visit the cellars and museum and can also take part in a brandy sampling. Return back to Odessa then for the evening. Overnight stay in Odessa. Today morning, spend your time at leisure in Odessa. 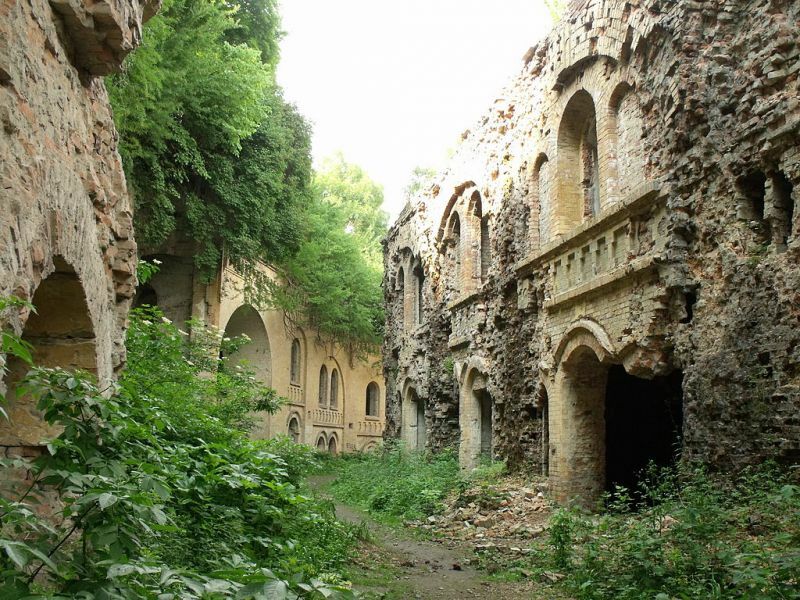 Later in the afternoon, visit Odessa Catacombs and a cold war nuclear shelter. End your day with a farewell dinner of traditional Odessa cuisine. Overnight stay in Odessa. This morning, depart Odessa and begin the drive back to Kiev. On your way, stop at Pobuzske Museum, which is the former location of the Strategic Missile Forces regiment. You’ll reach Kiev early evening. Check-in to the hotel for your last night in Ukraine. 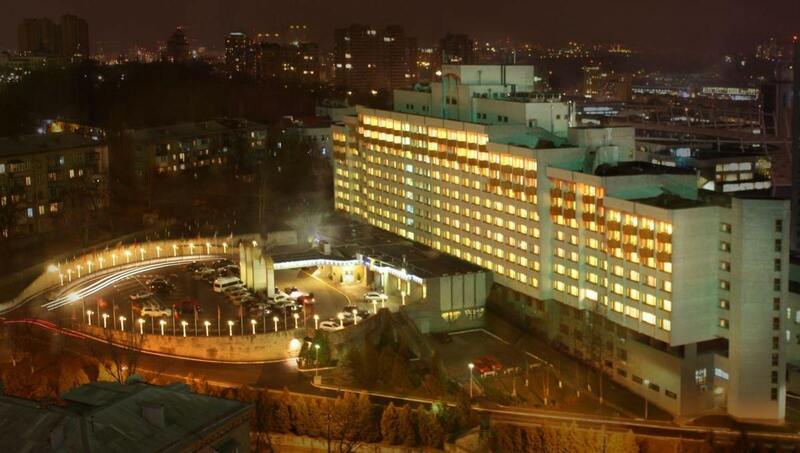 Overnight stay in Kiev. After breakfast, you will be transferred to the international airport for your departure back home.